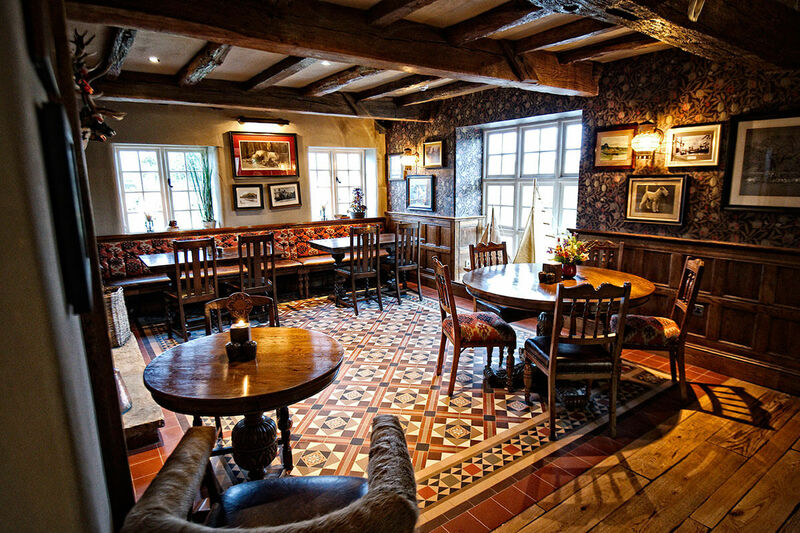 We are delighted and proud to have supplied this wonderful old pub, steeped in history with beautiful and traditional hard floors. 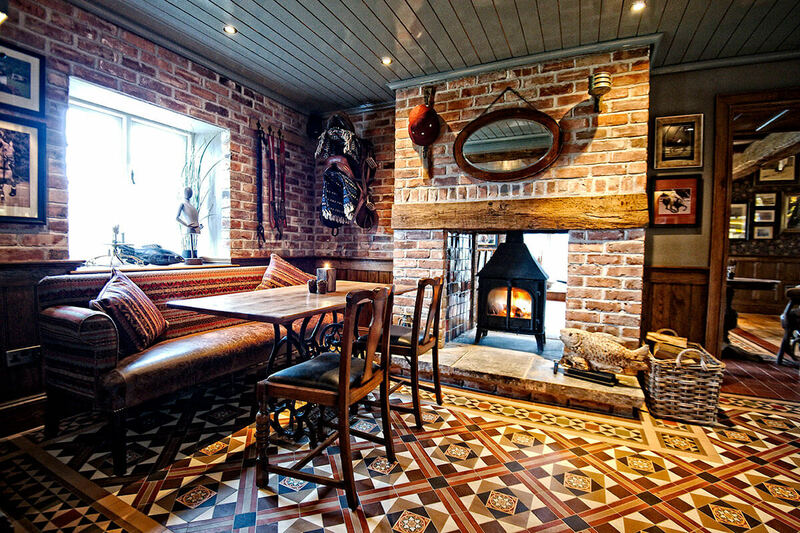 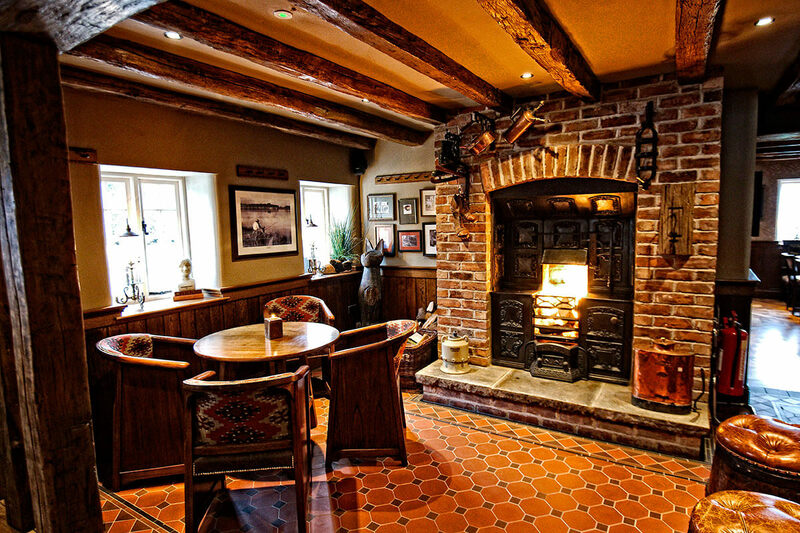 Like the Pheasant Inn, this building has lots of character, atmosphere and wonderful food. 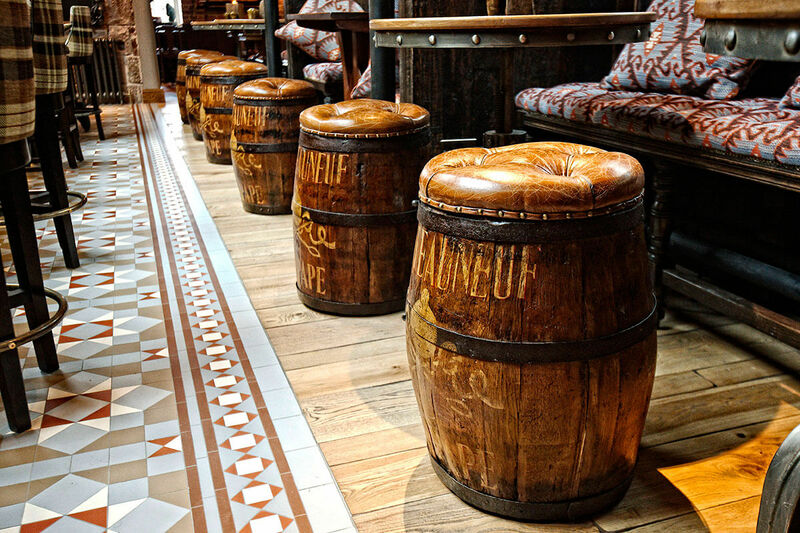 What better way to show off our products.